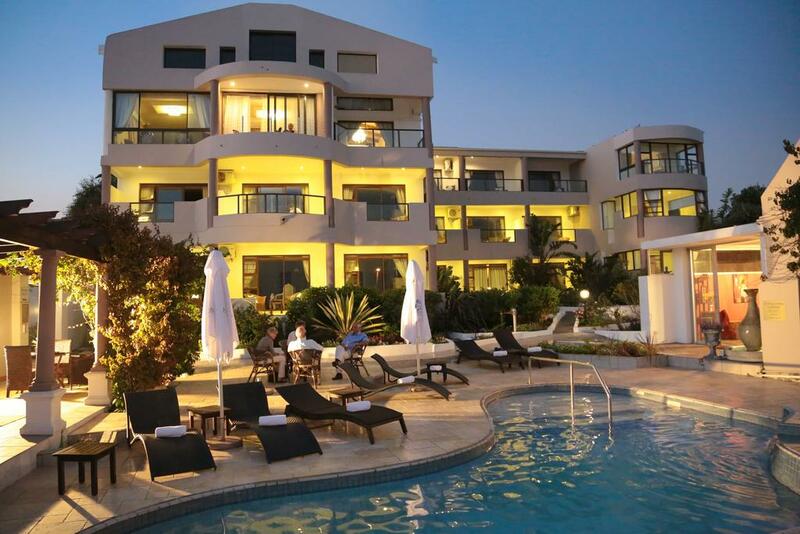 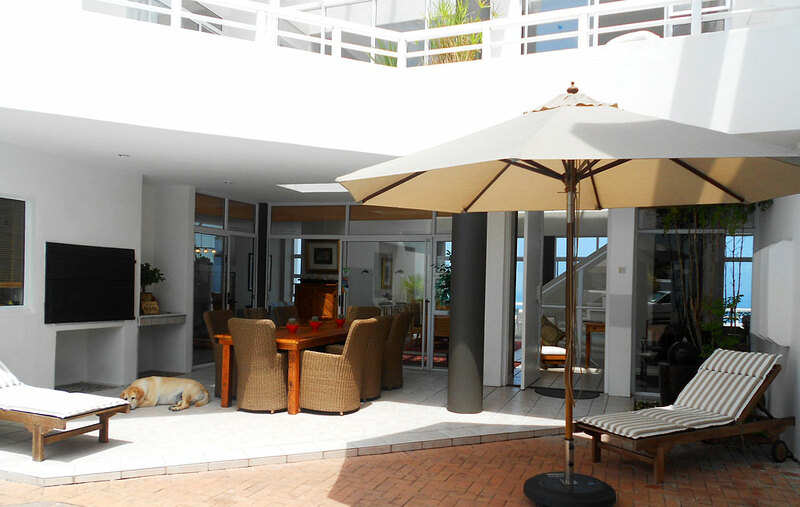 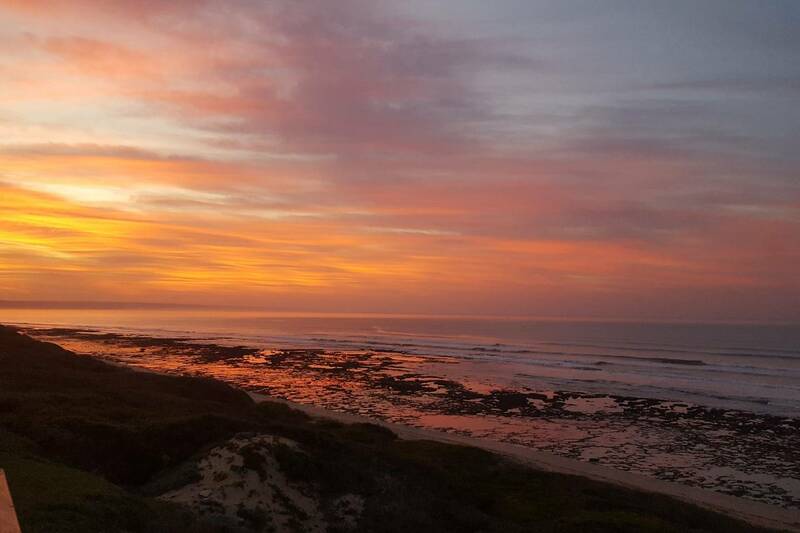 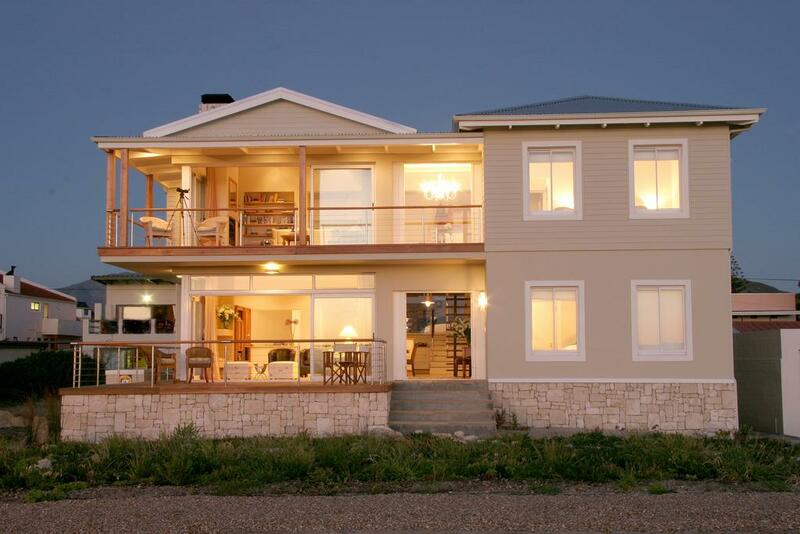 138Marine Beachfront Guesthouse is an elegant, upmarket guesthouse with spectacular sea front views. 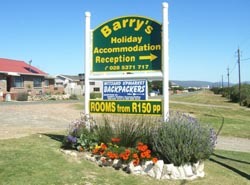 It is one of the few guesthouses in the Hermanus area which is situated right at the beachfront - any closer and you`d have a whale in your bath! 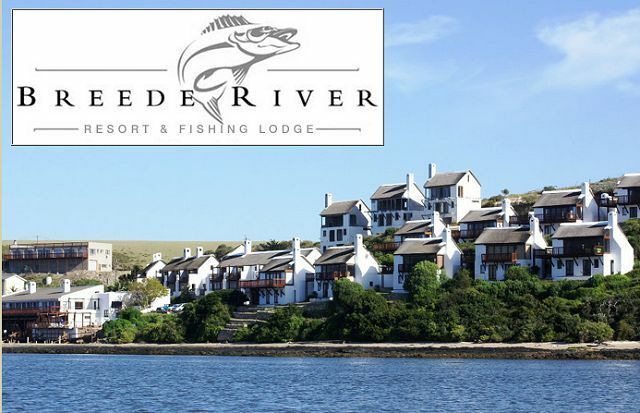 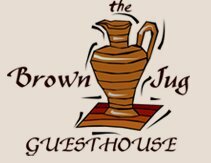 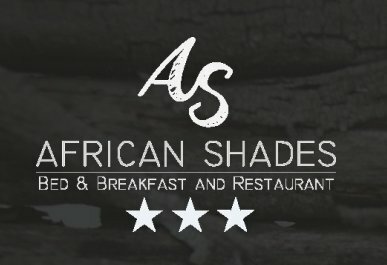 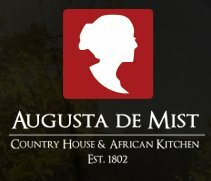 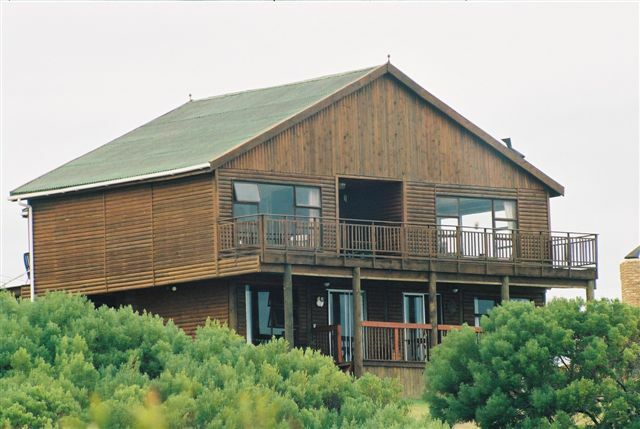 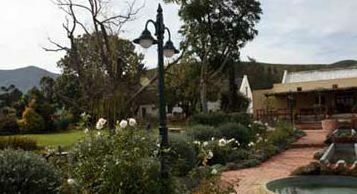 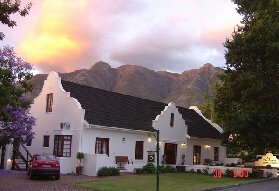 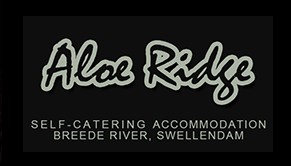 Garden Route Business Directory Listings for Accommodation in Overberg.